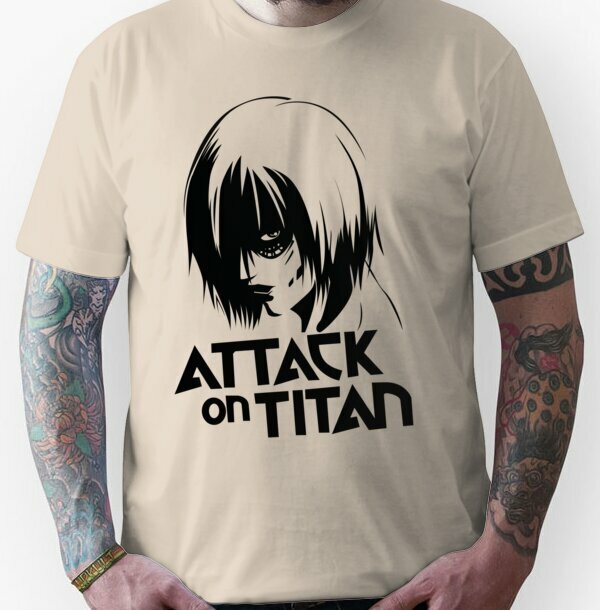 Are you a big anime fan? 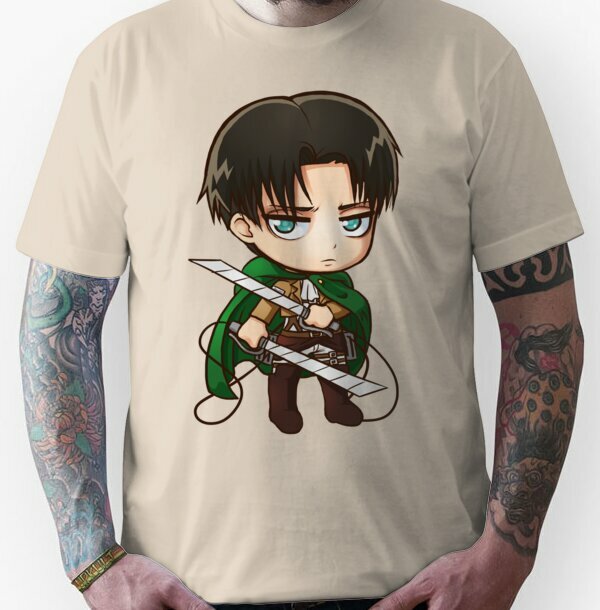 Well Geek Approved is the place for you! 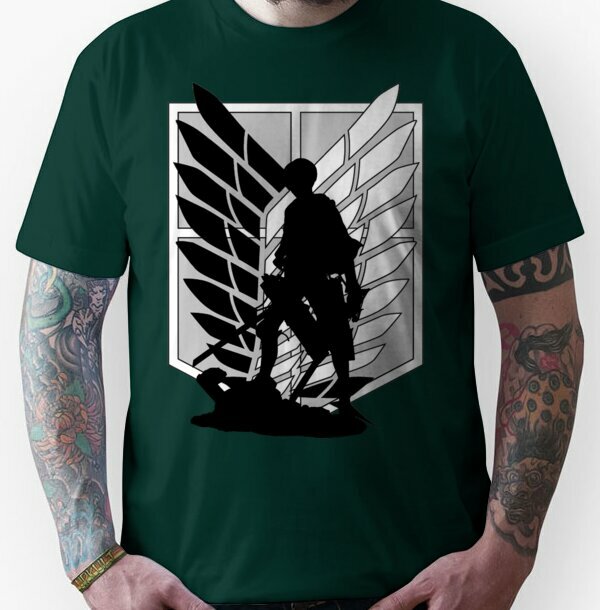 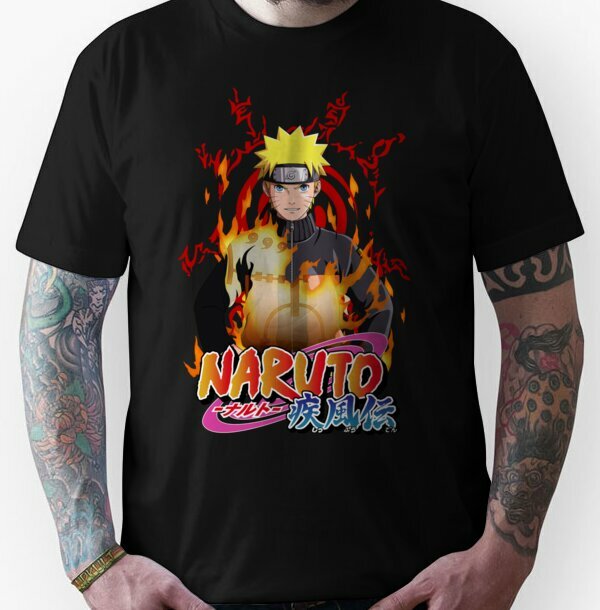 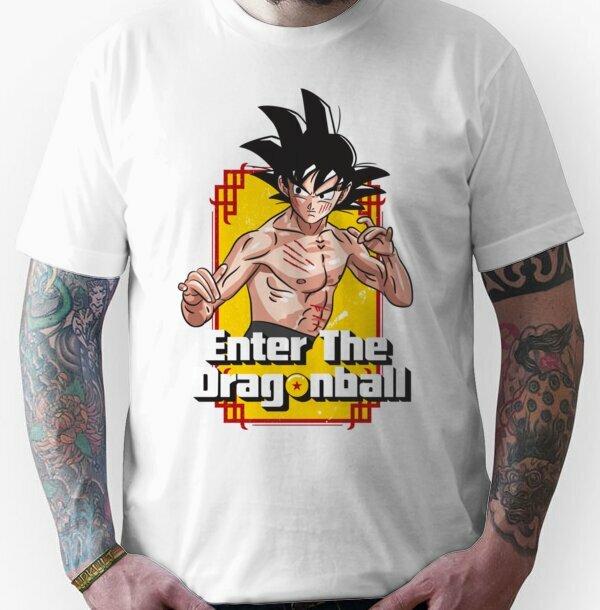 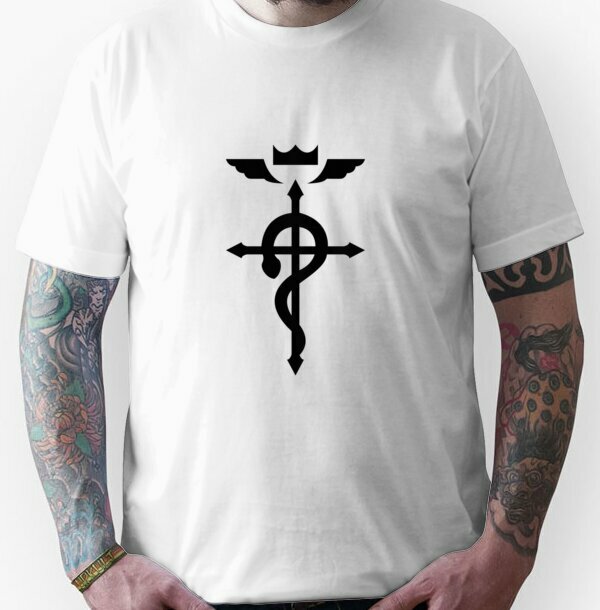 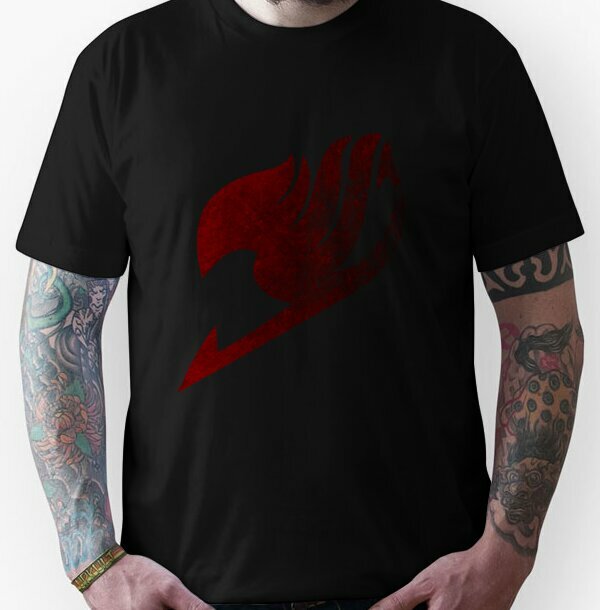 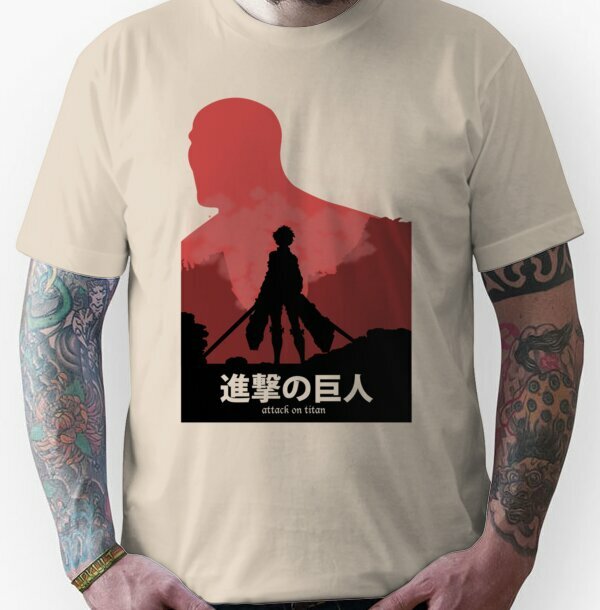 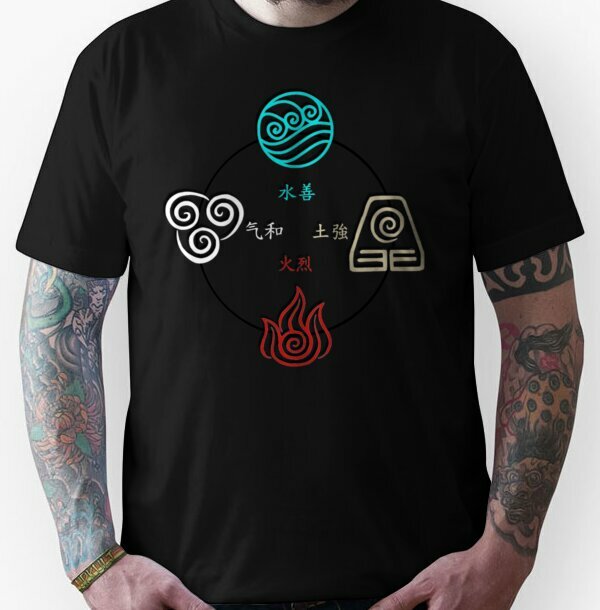 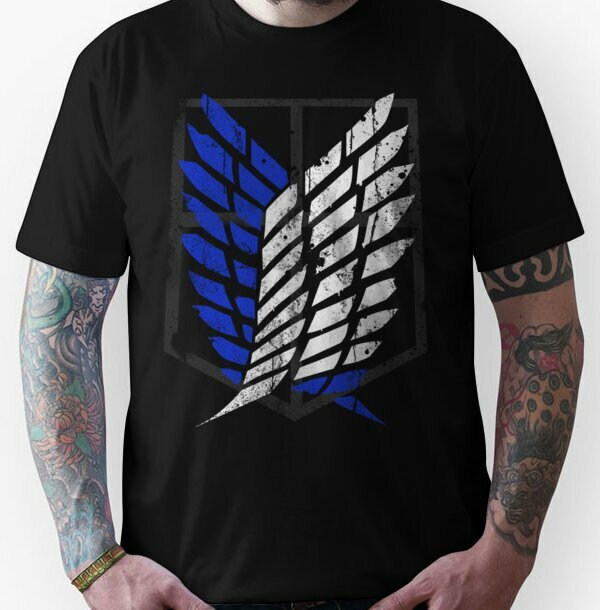 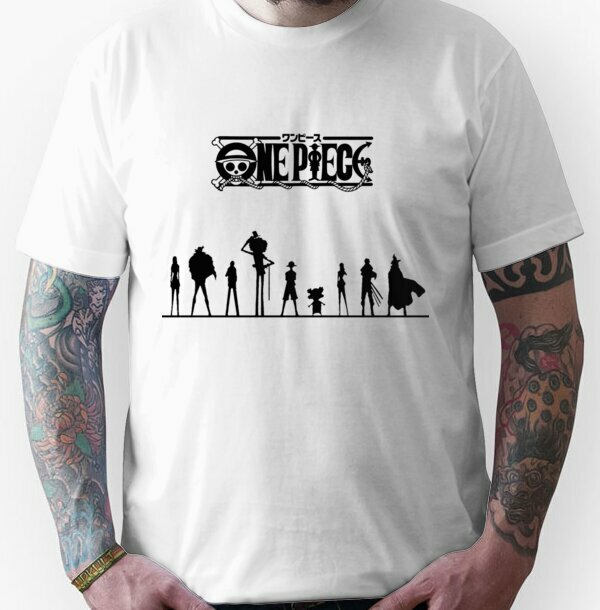 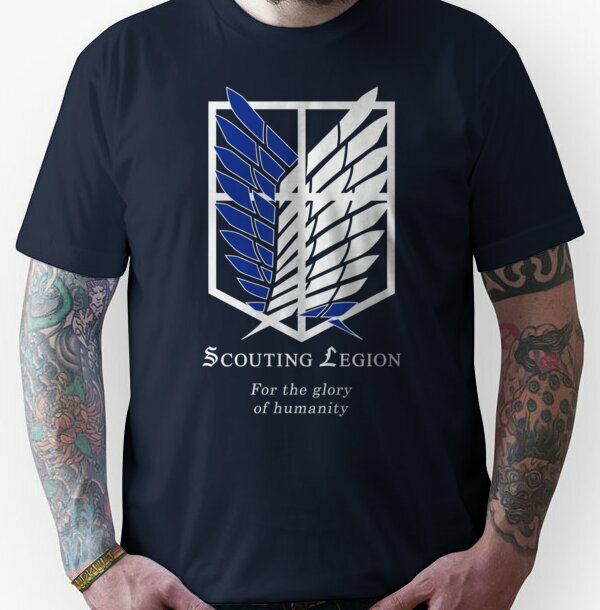 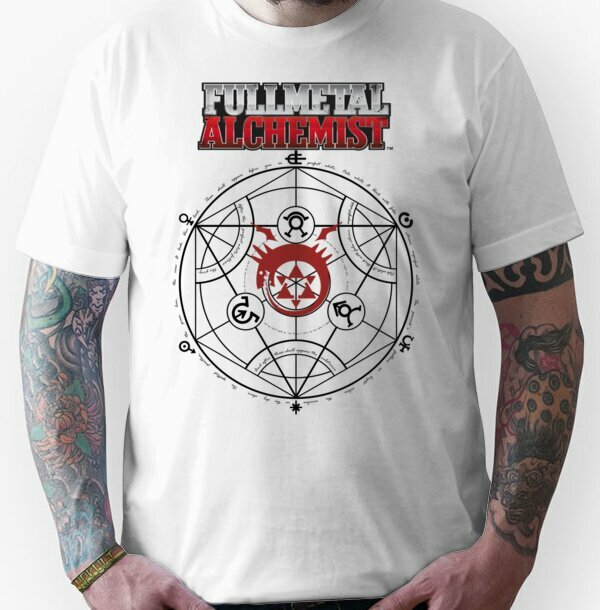 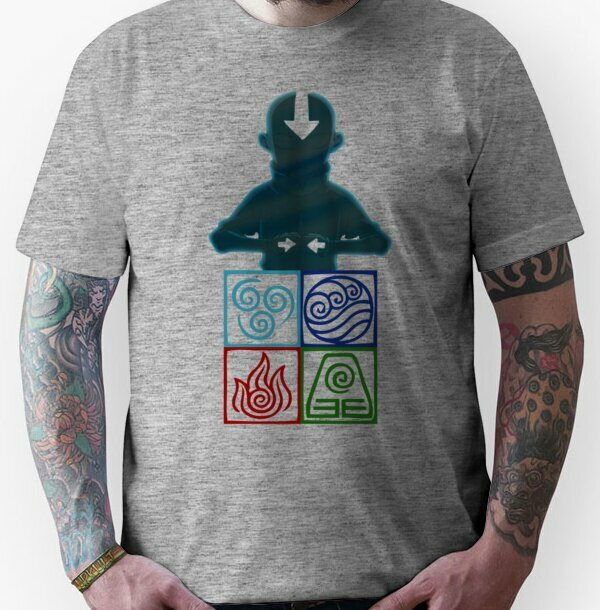 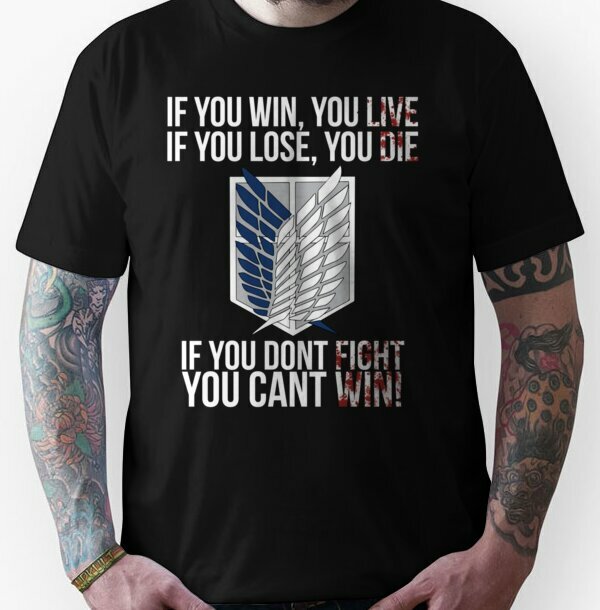 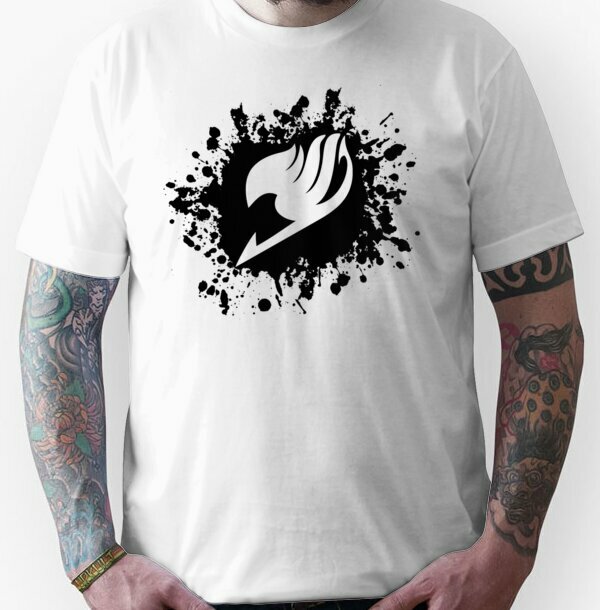 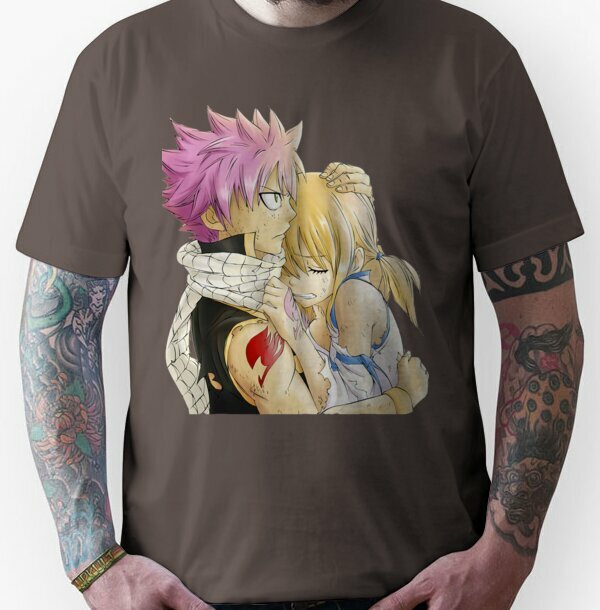 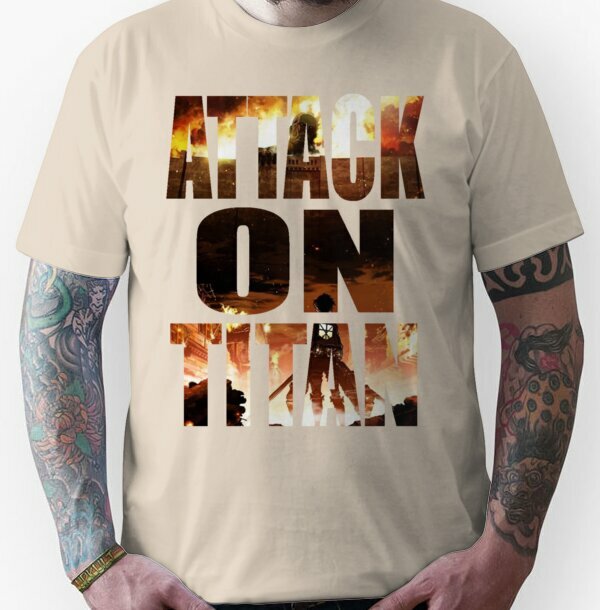 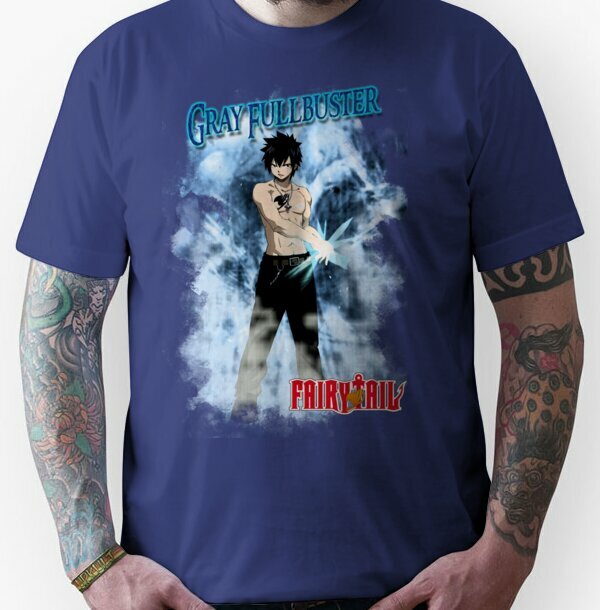 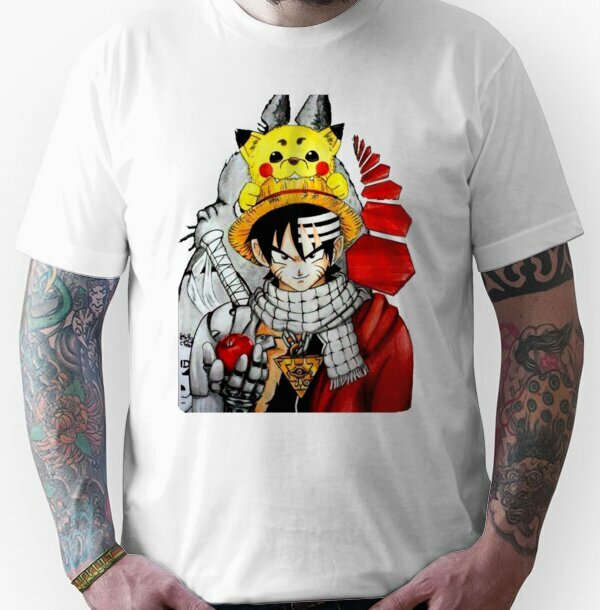 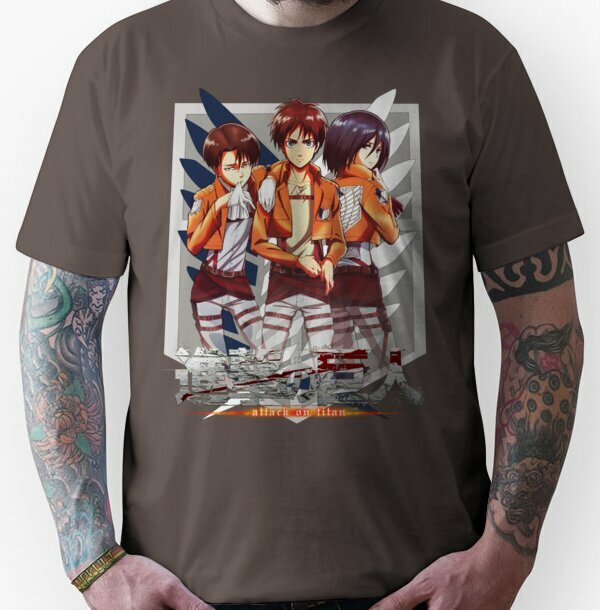 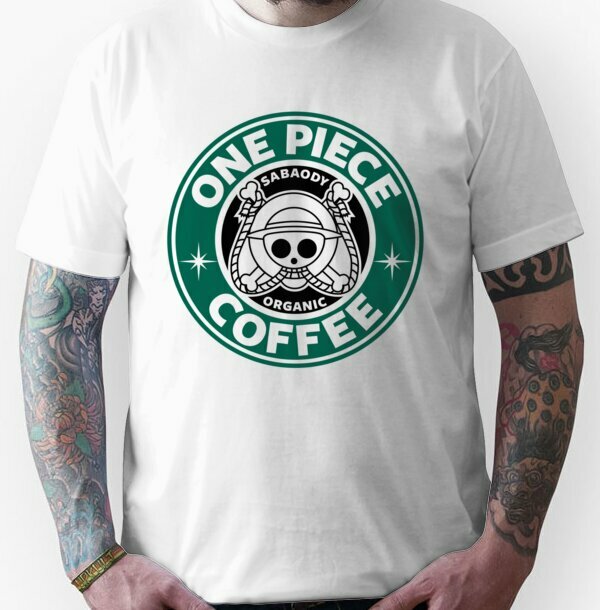 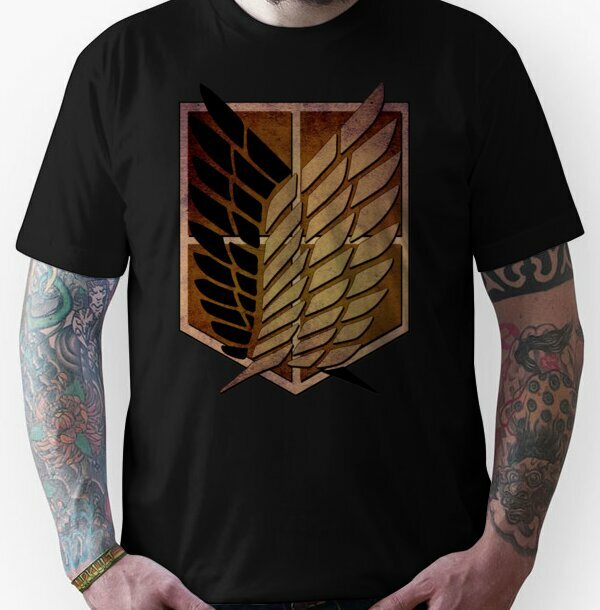 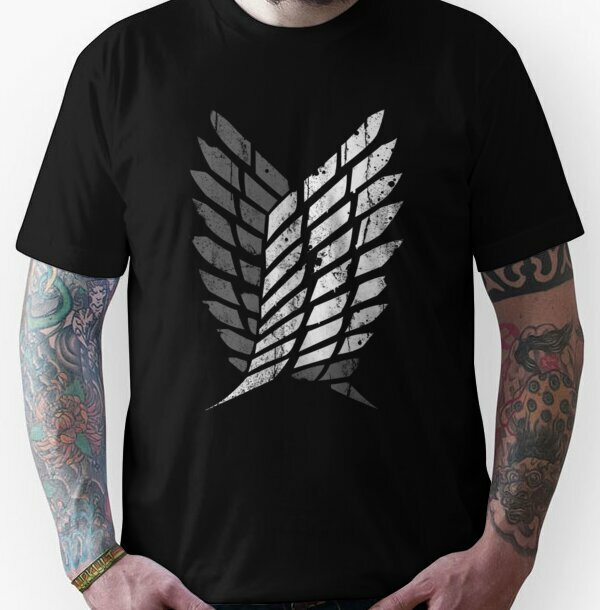 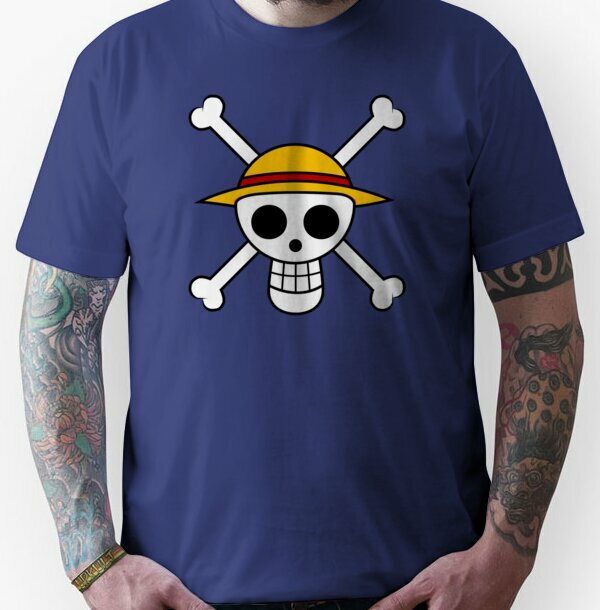 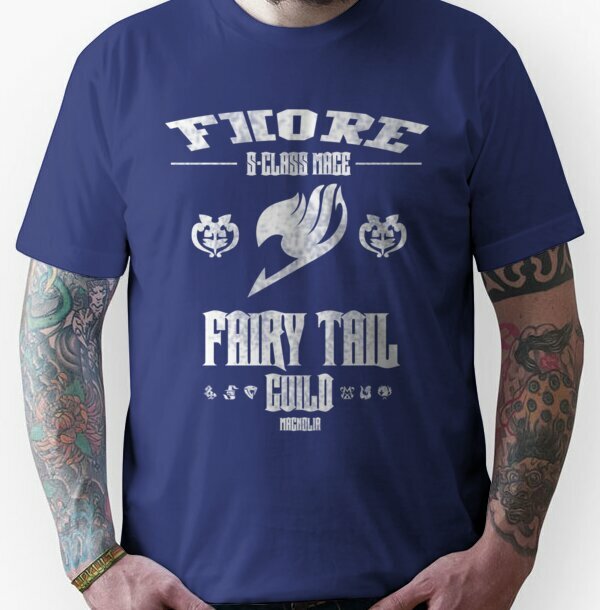 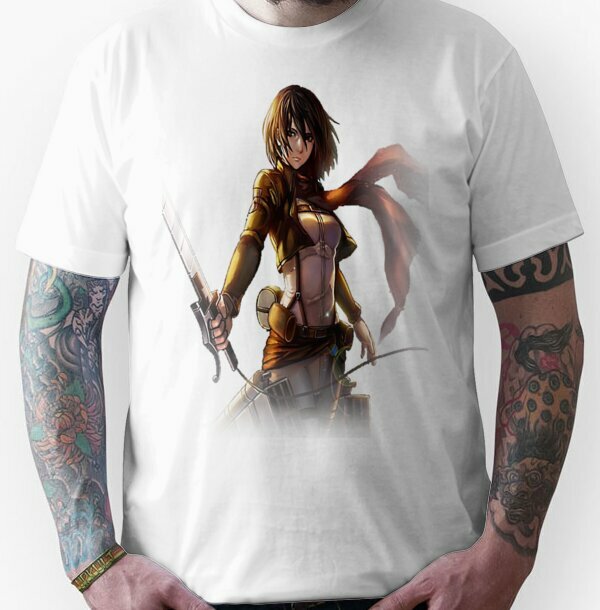 We offer a wide range of anime t-shirts from different genres and shows such as attack on titan, one piece, fairy tail among many more. 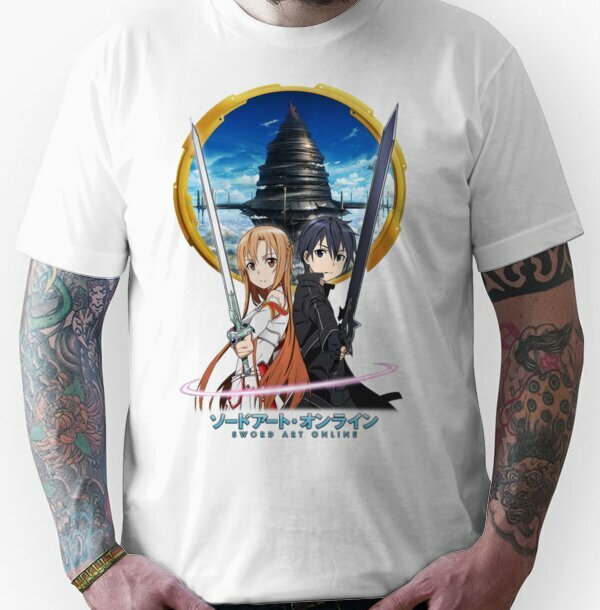 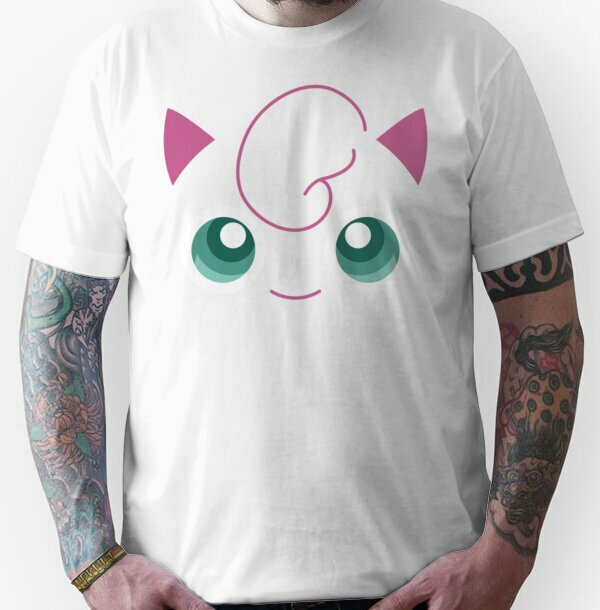 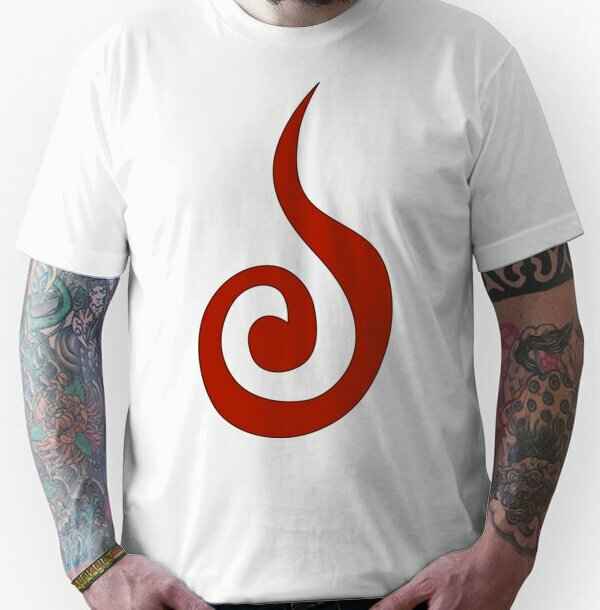 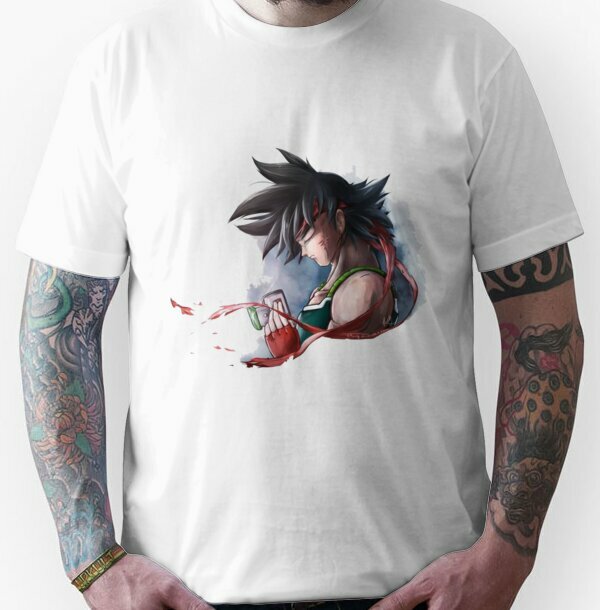 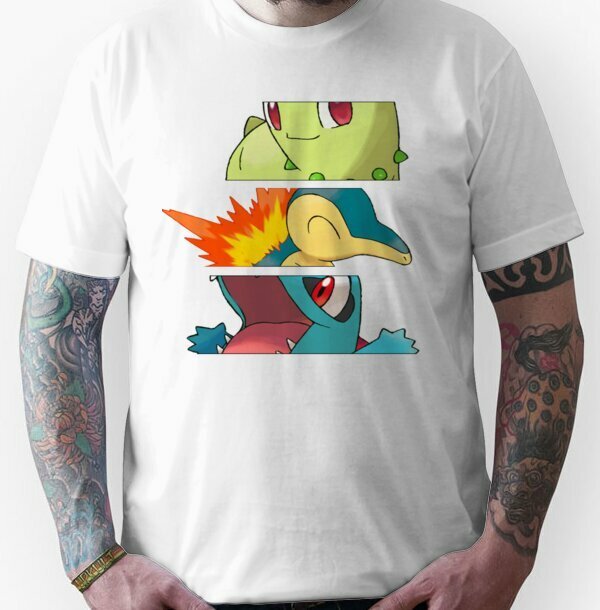 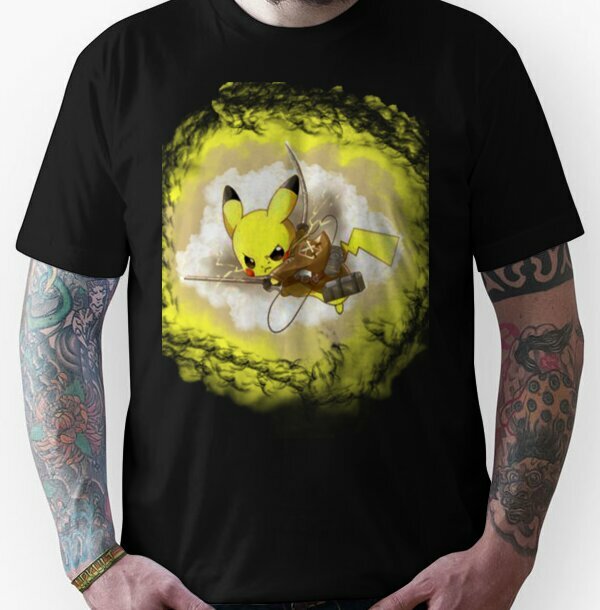 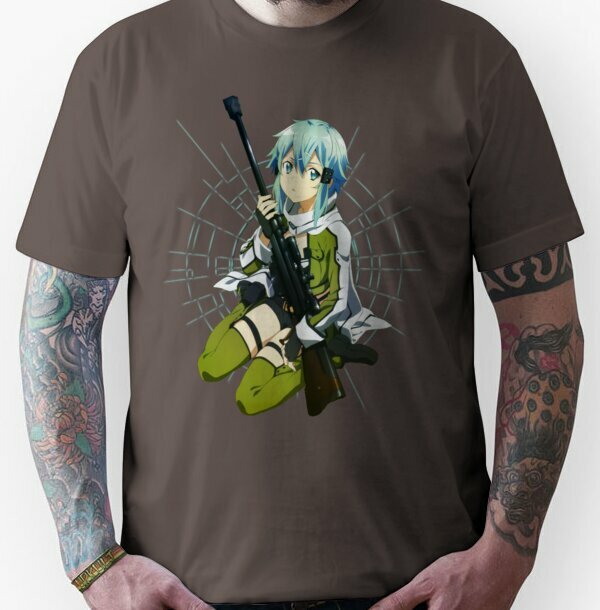 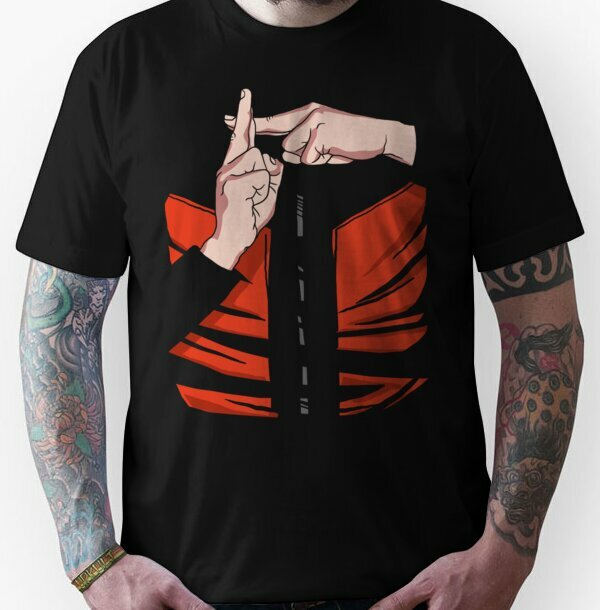 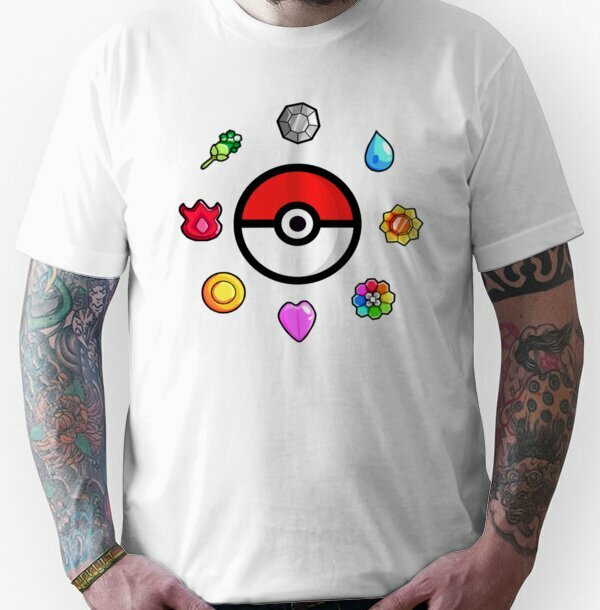 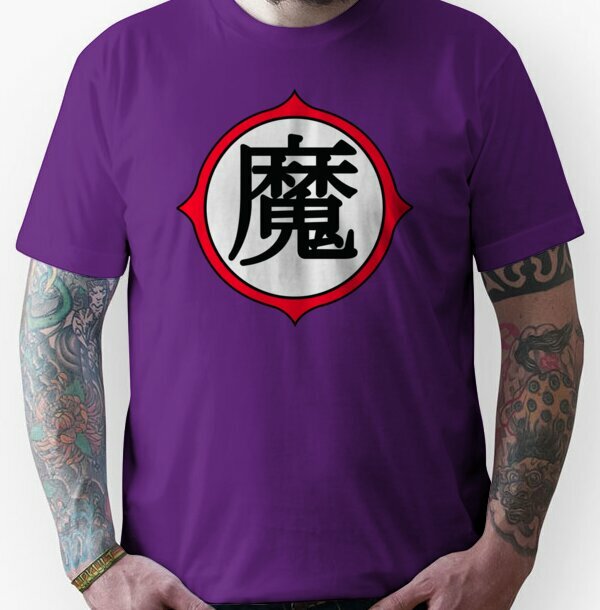 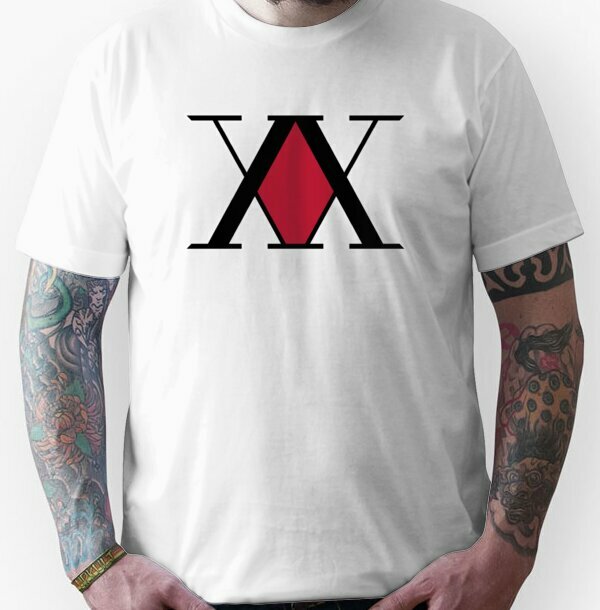 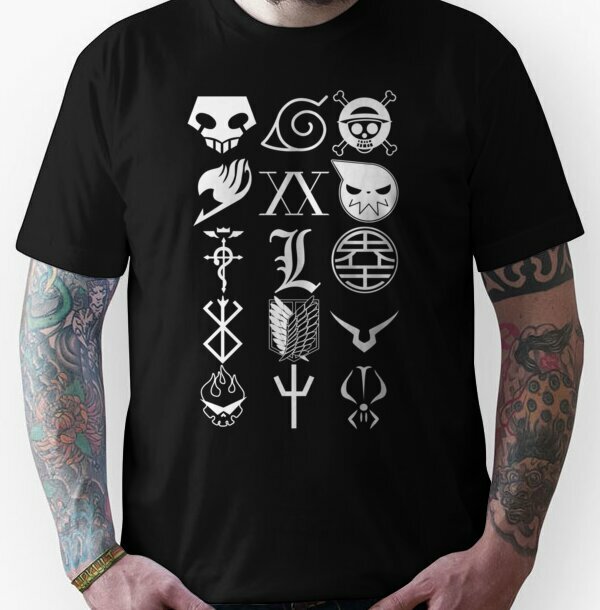 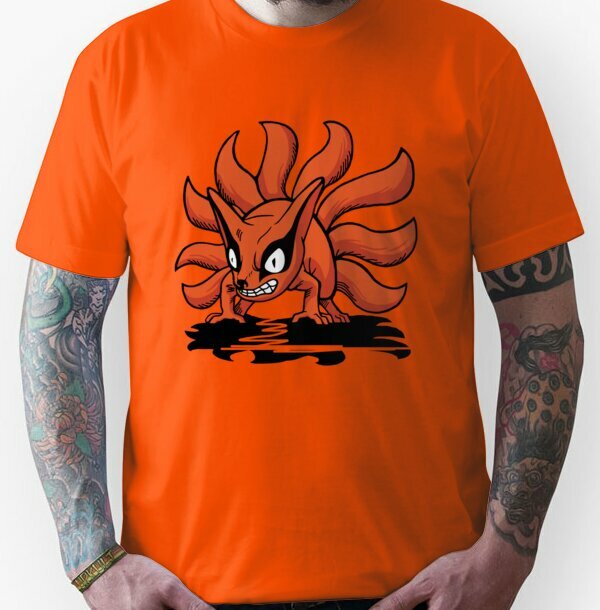 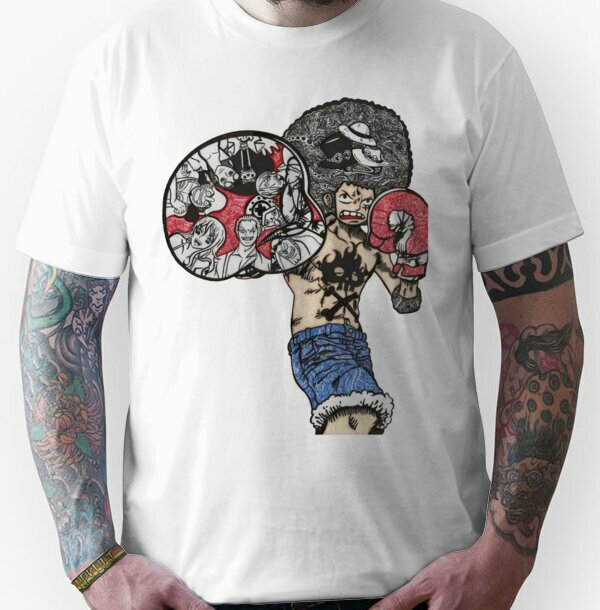 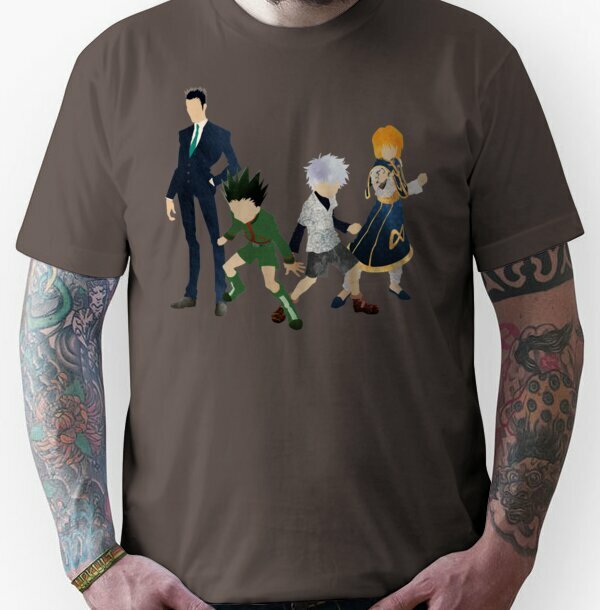 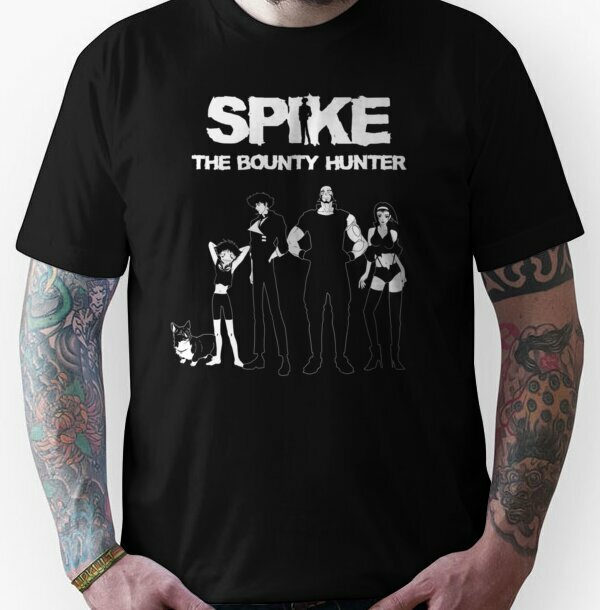 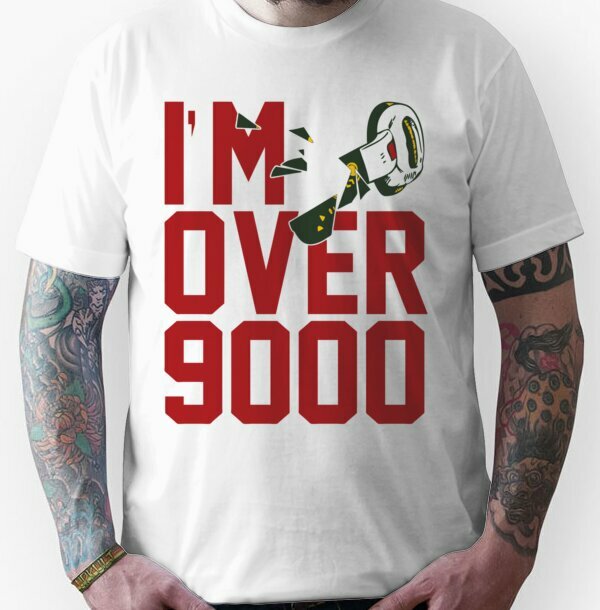 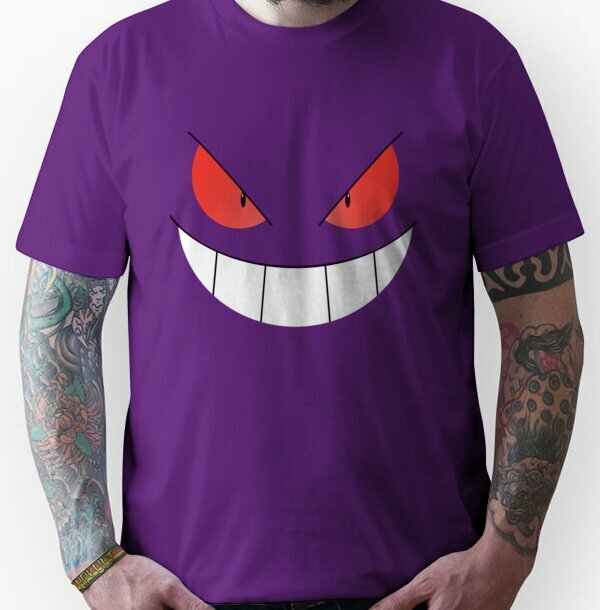 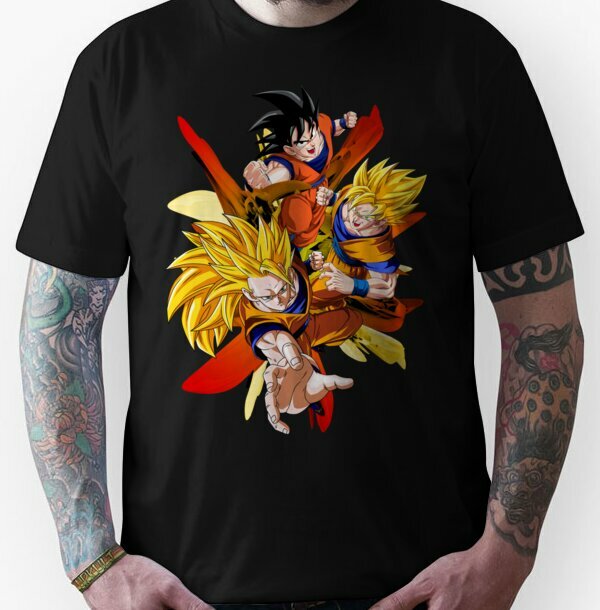 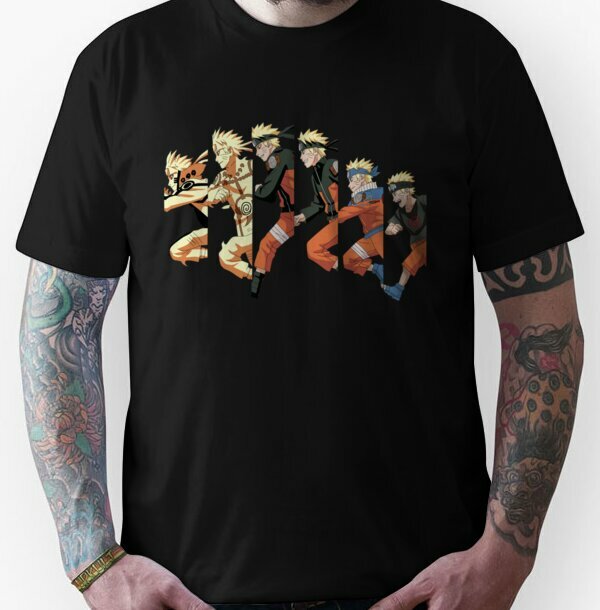 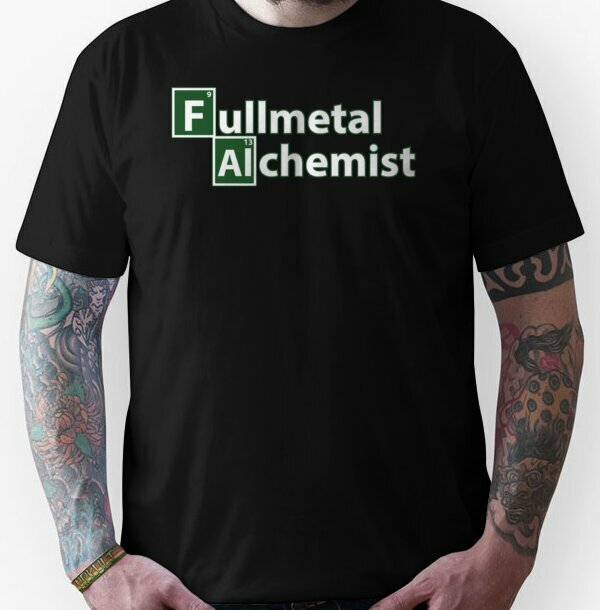 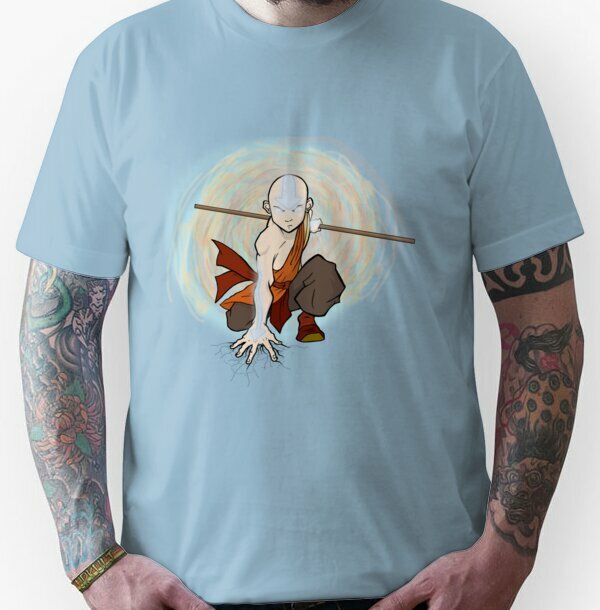 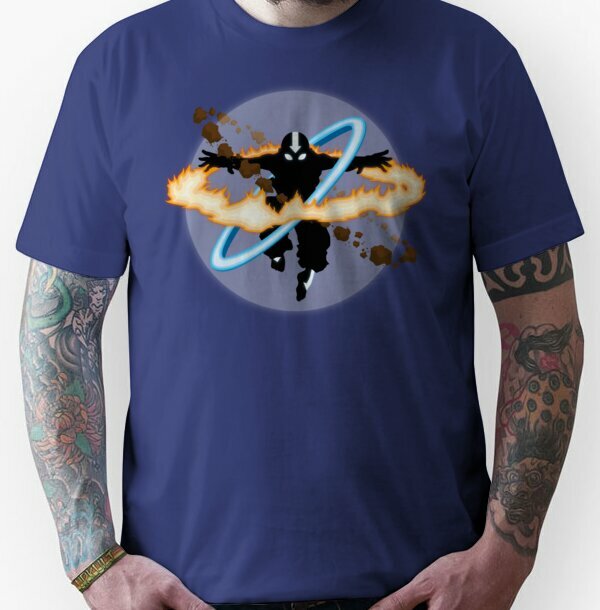 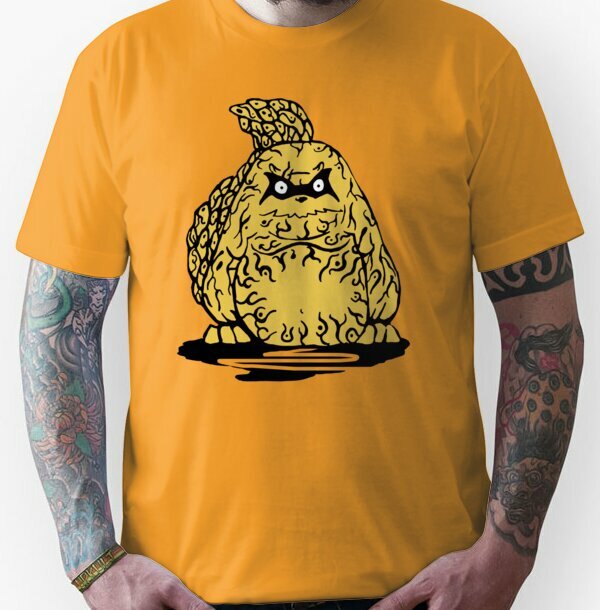 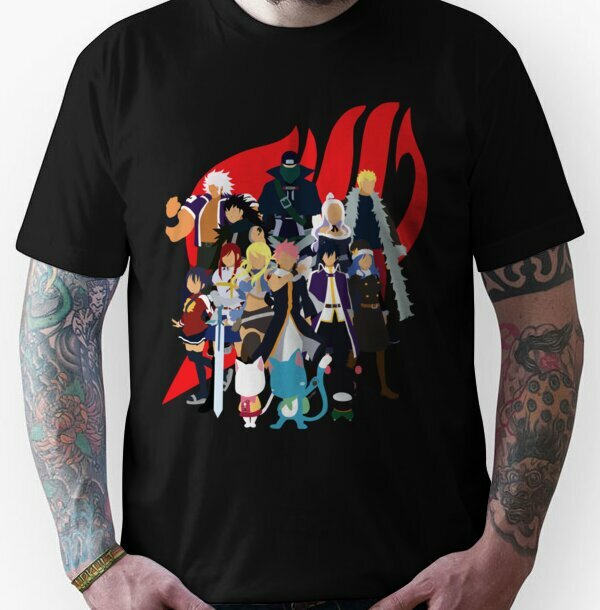 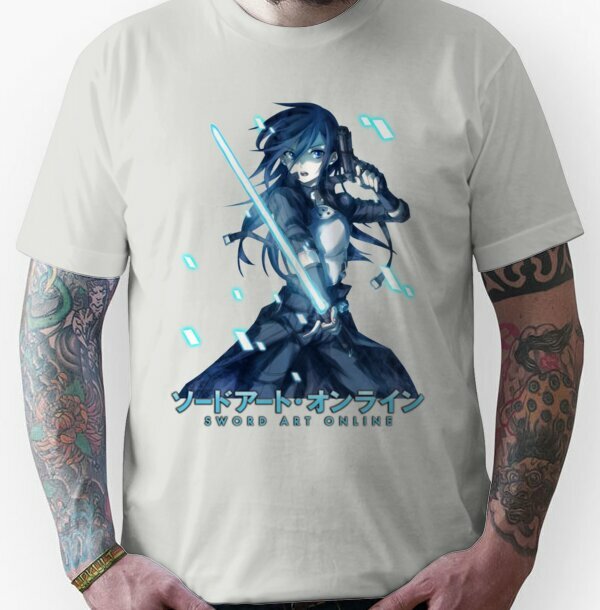 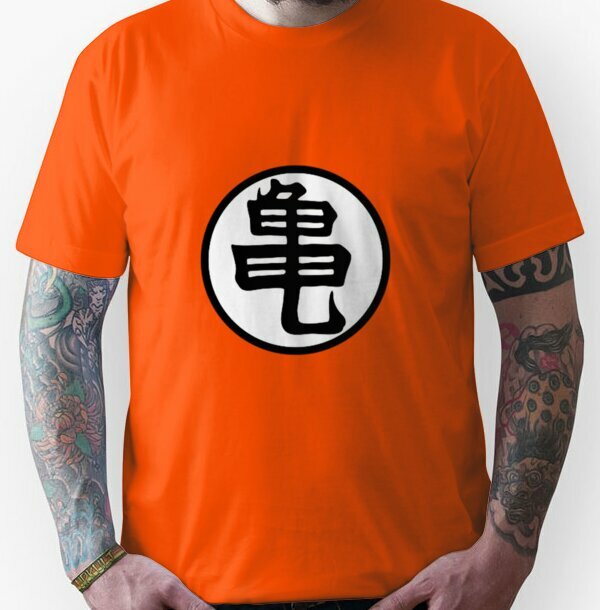 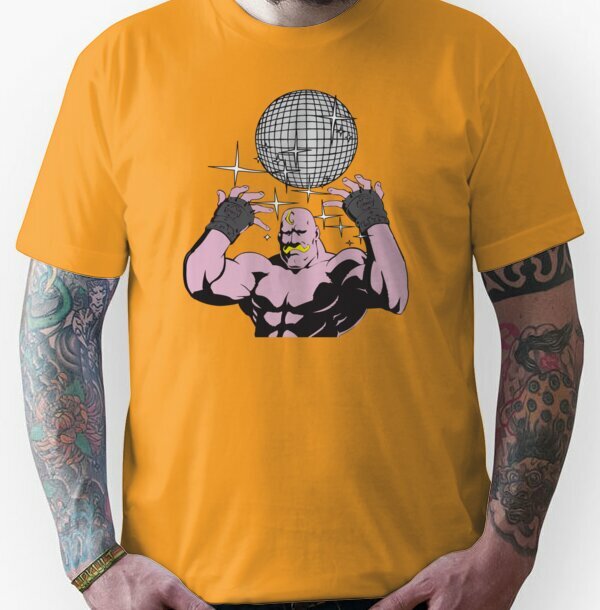 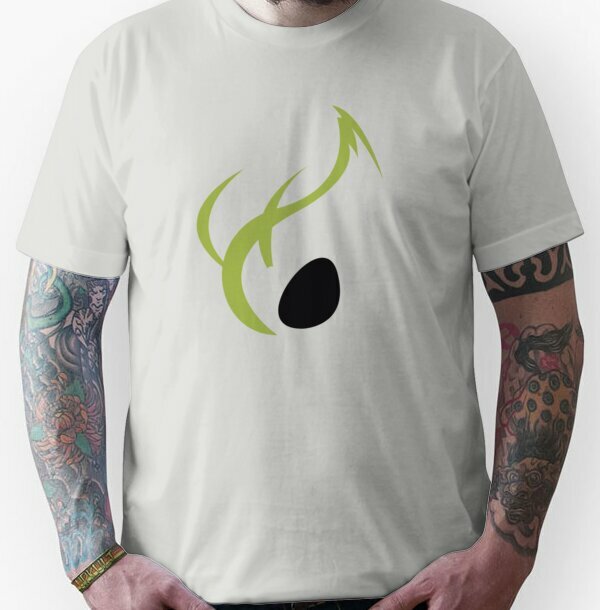 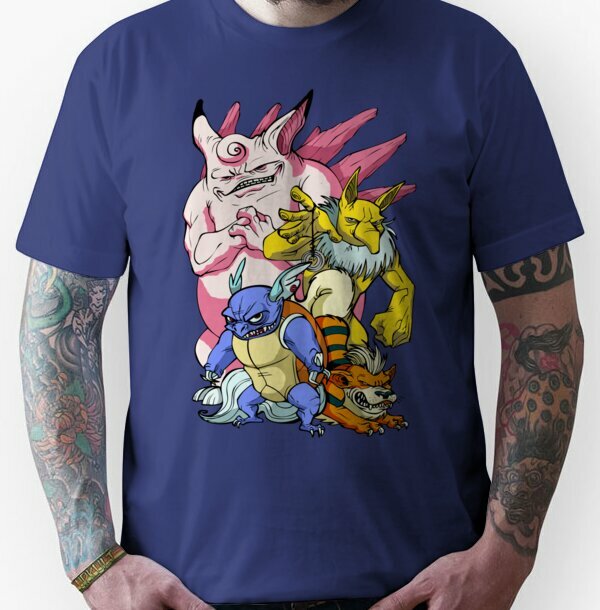 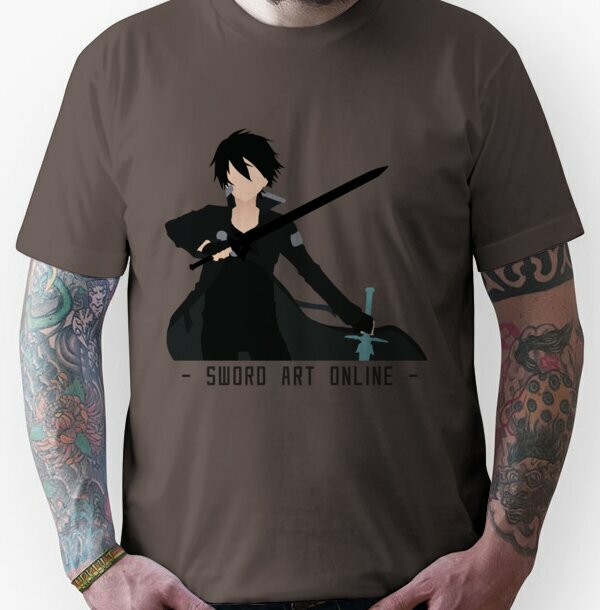 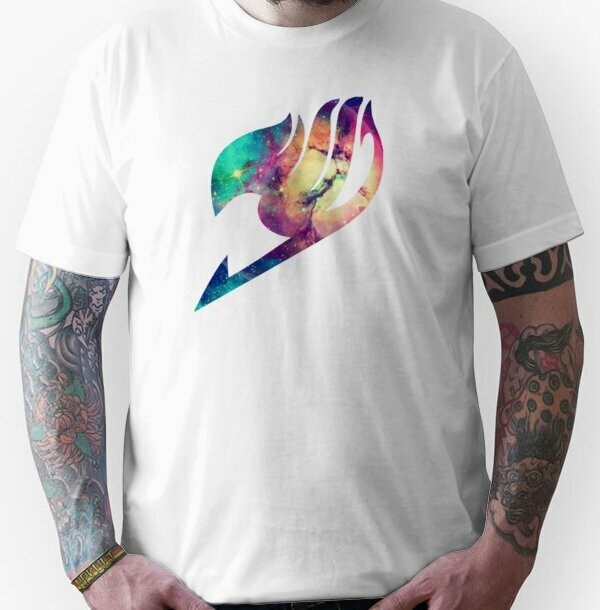 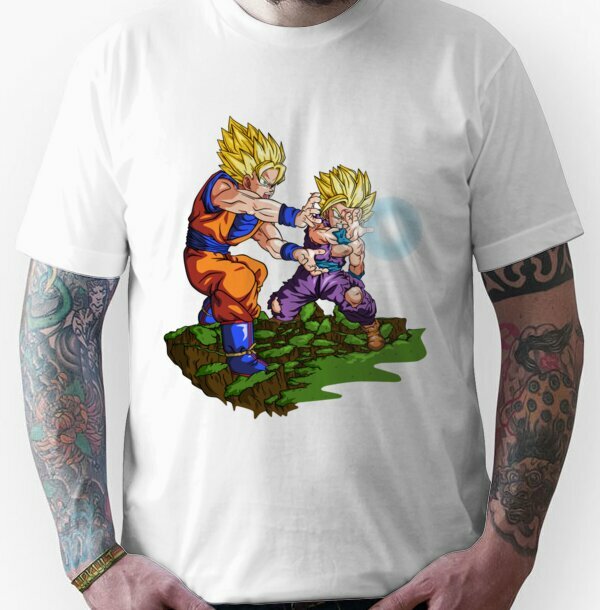 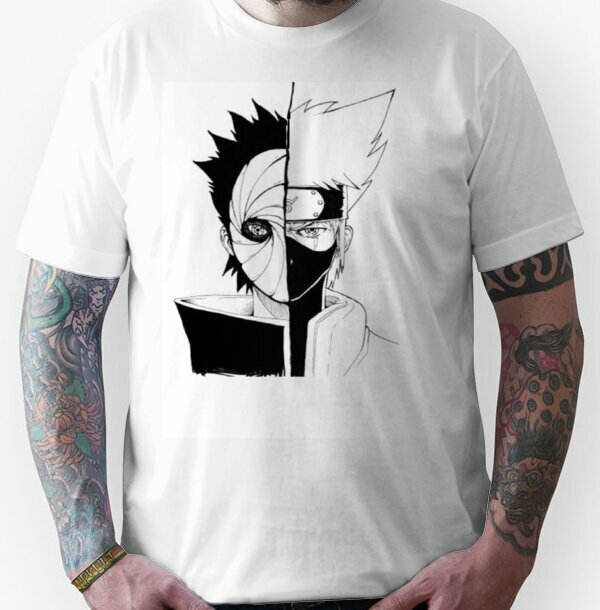 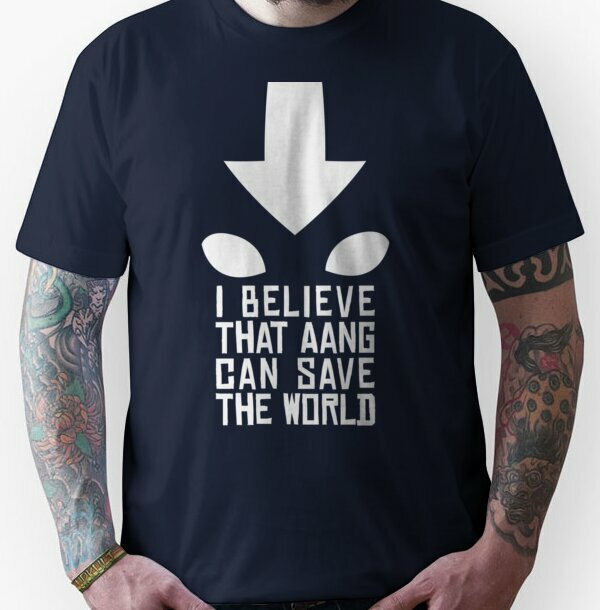 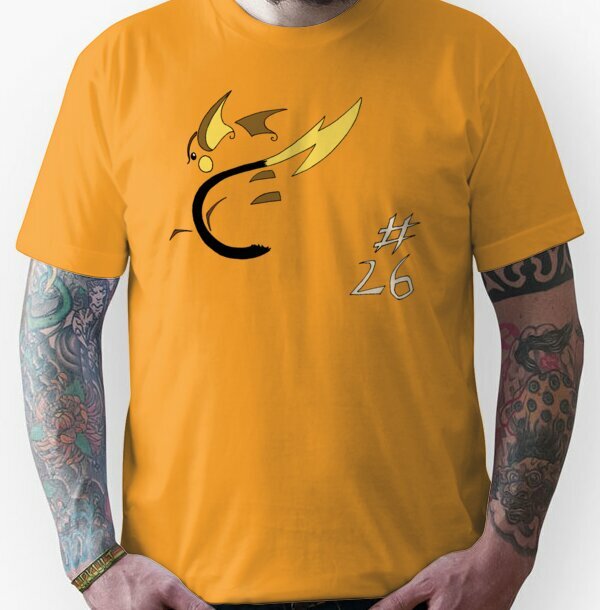 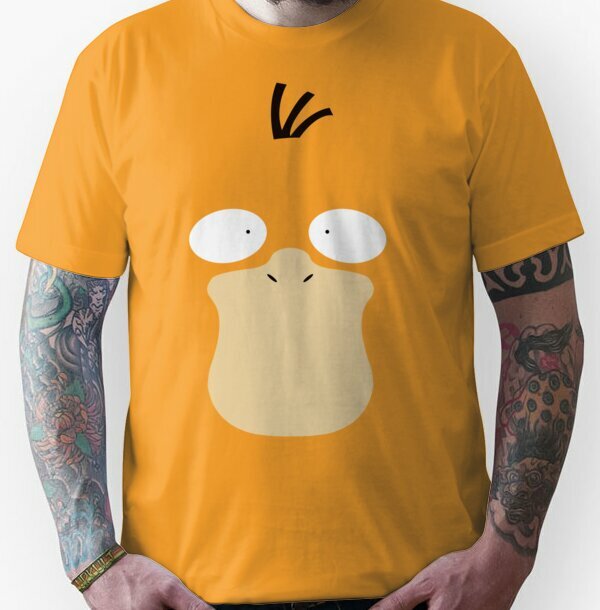 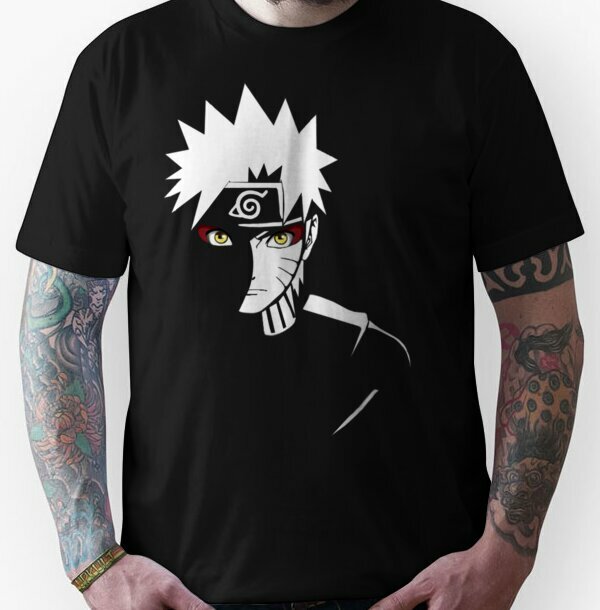 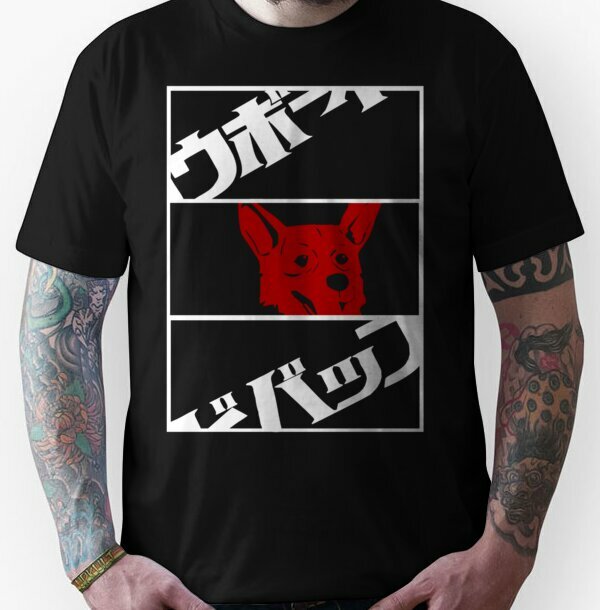 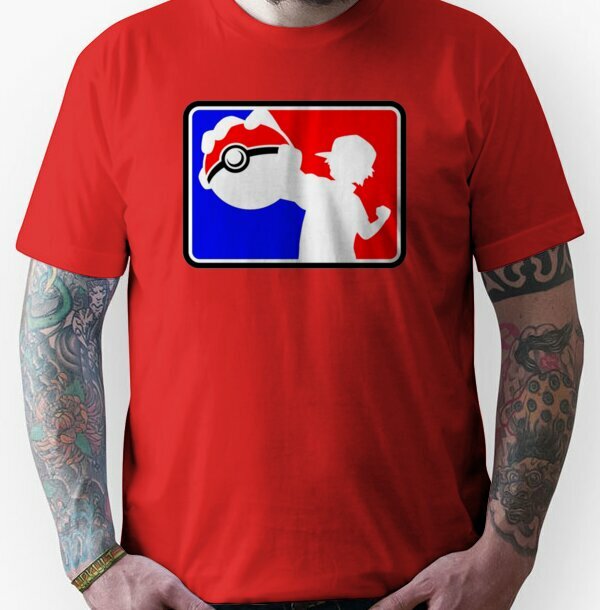 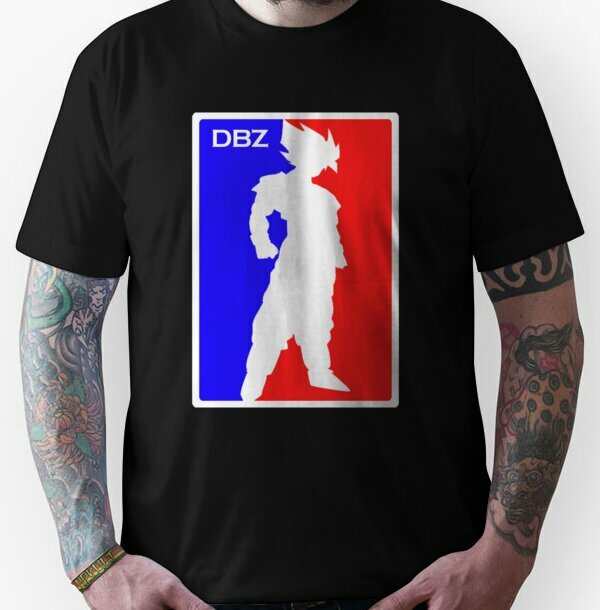 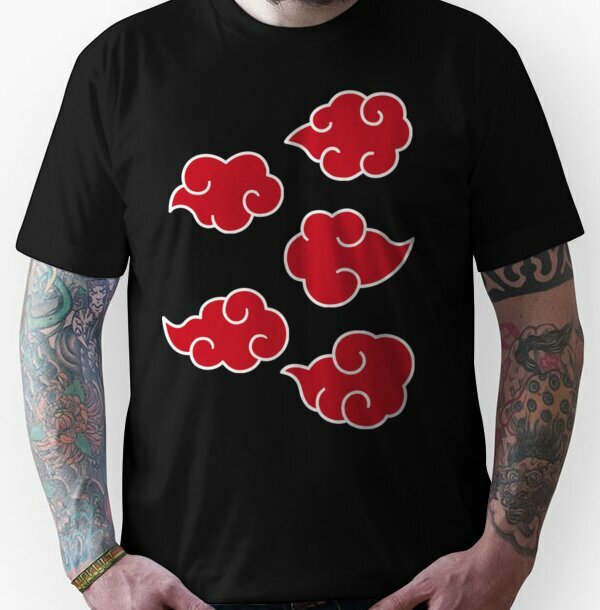 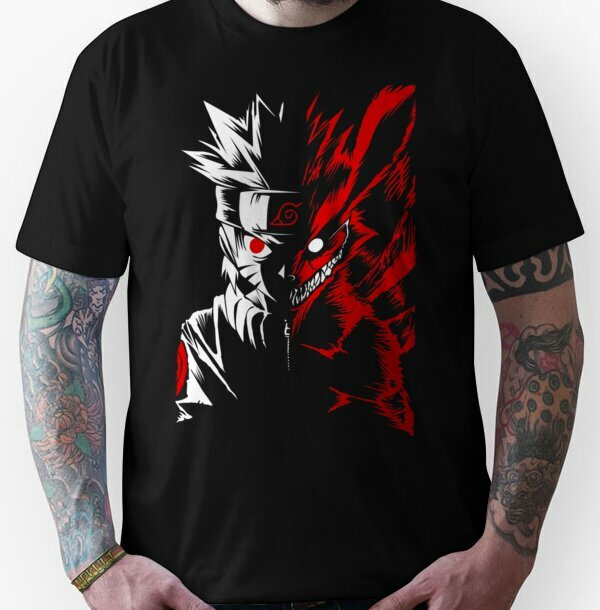 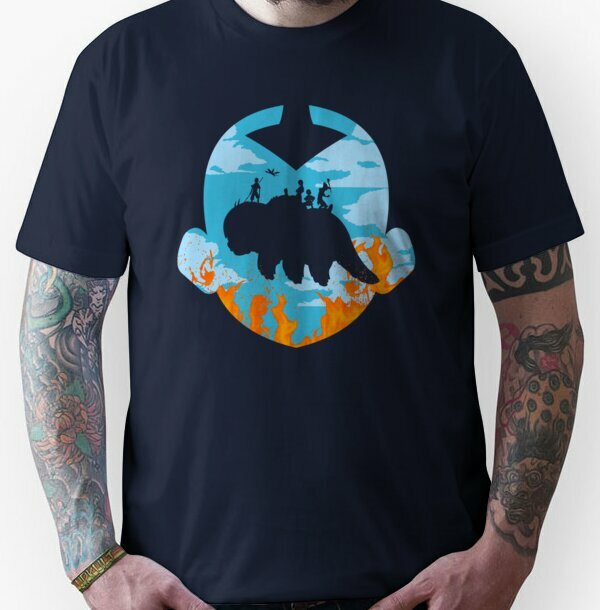 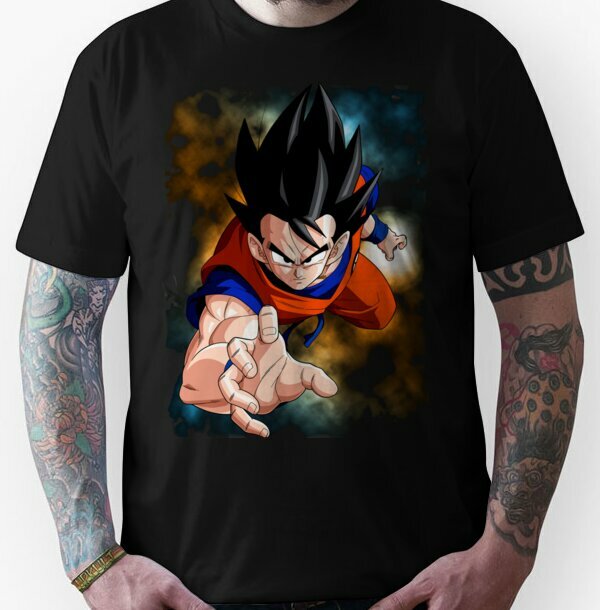 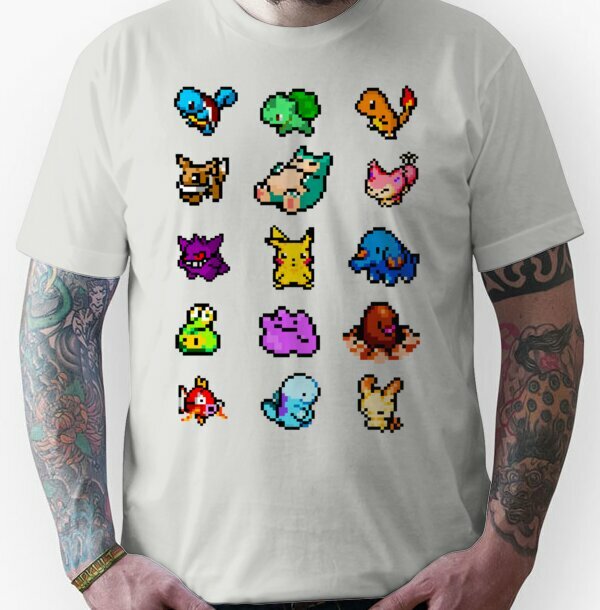 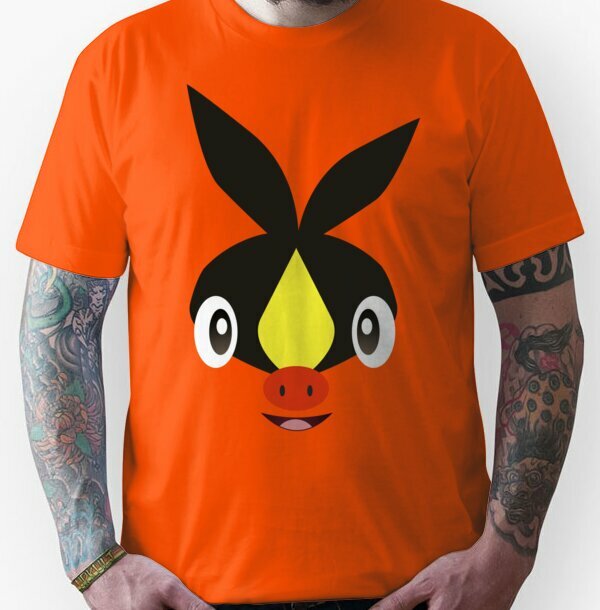 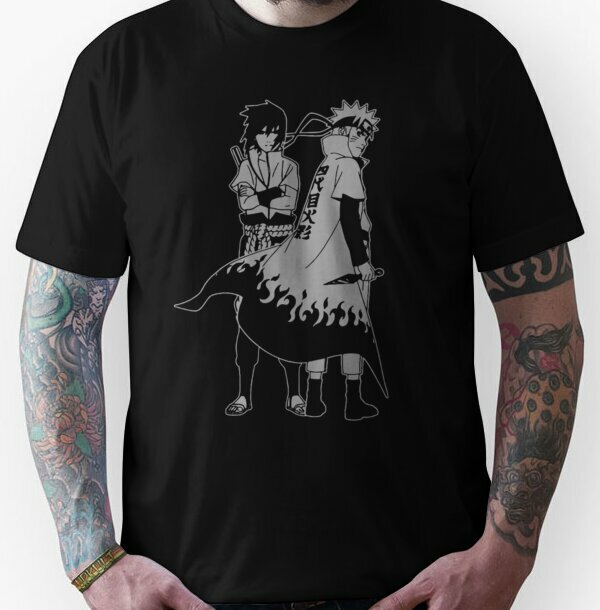 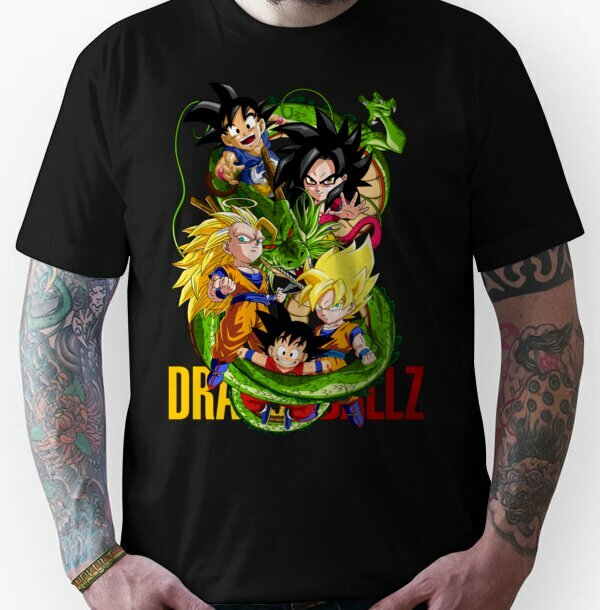 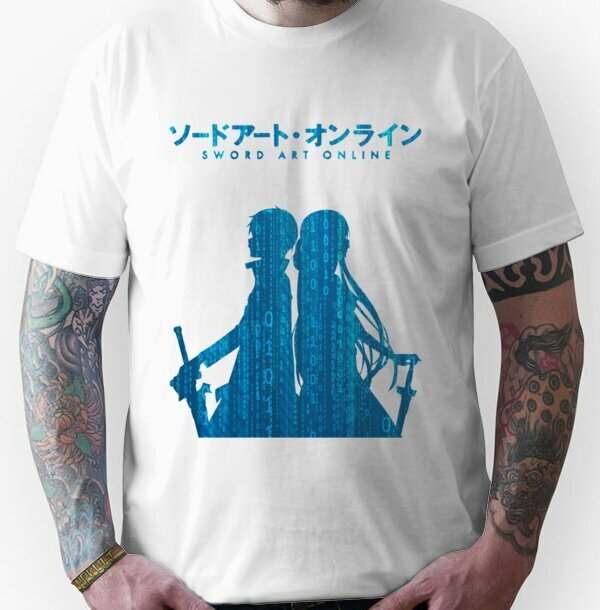 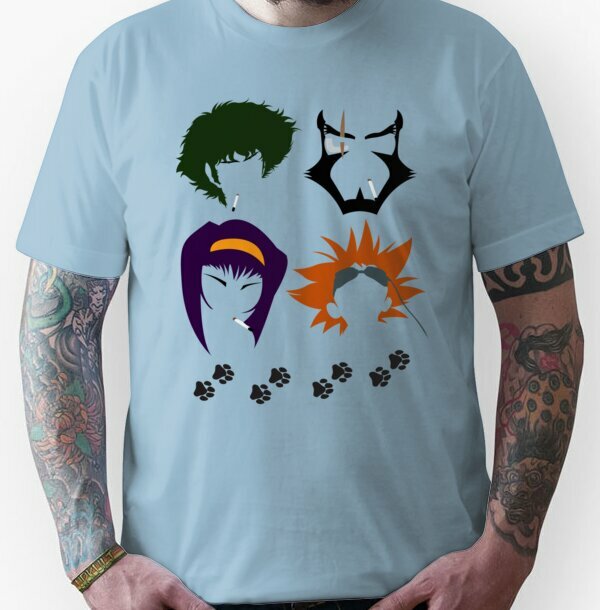 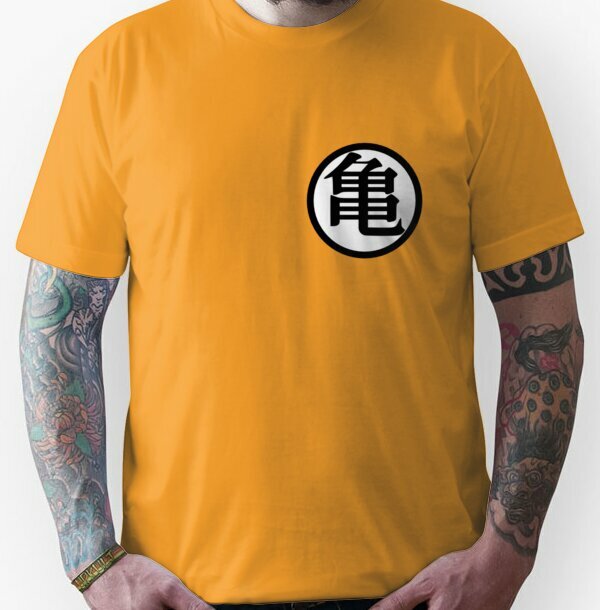 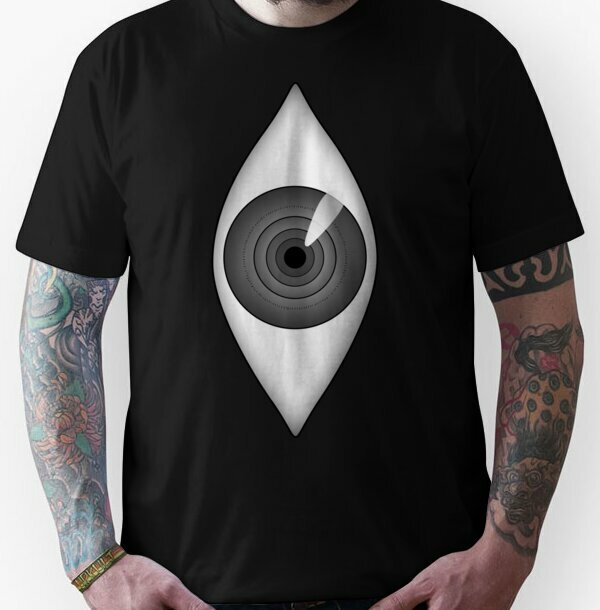 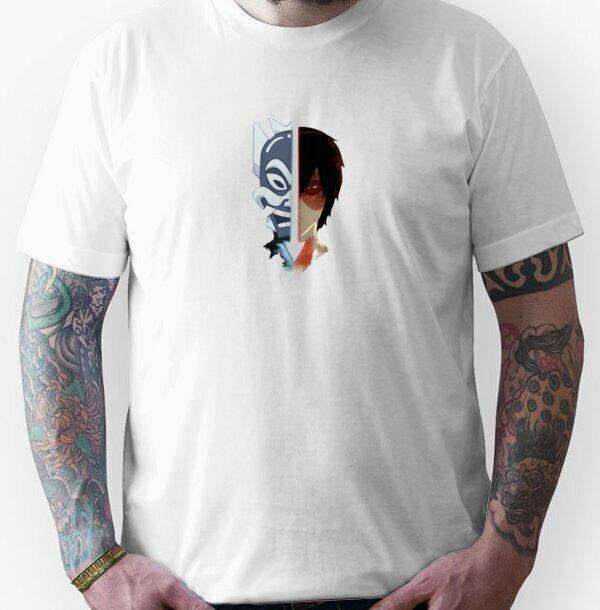 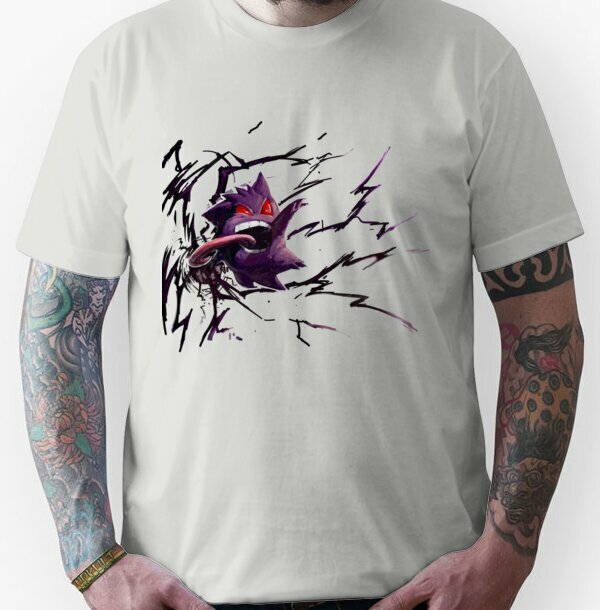 Why not show your support for your favourite anime by purchasing an awesome tee! 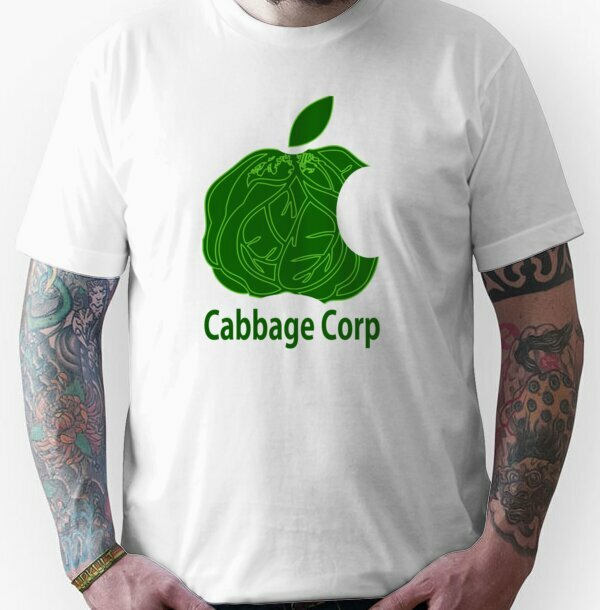 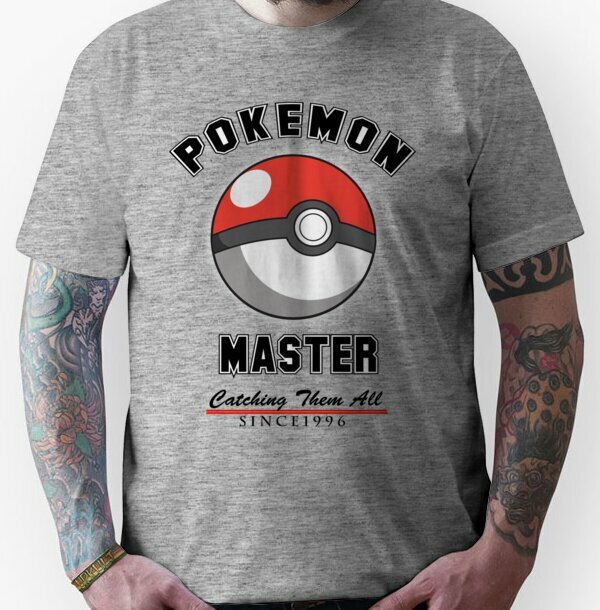 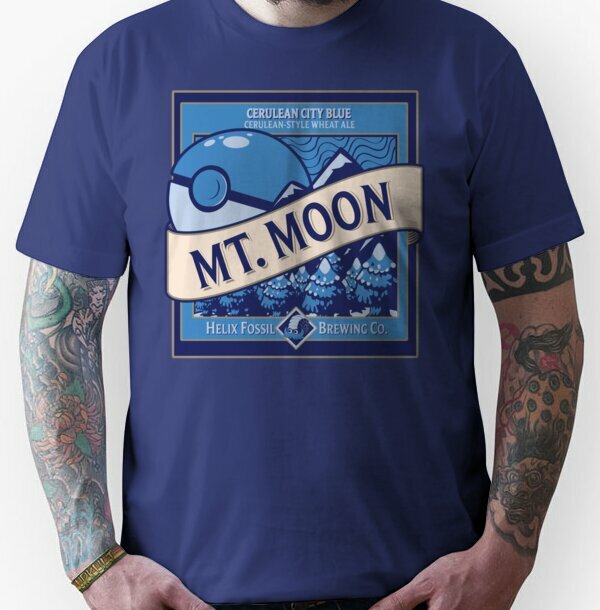 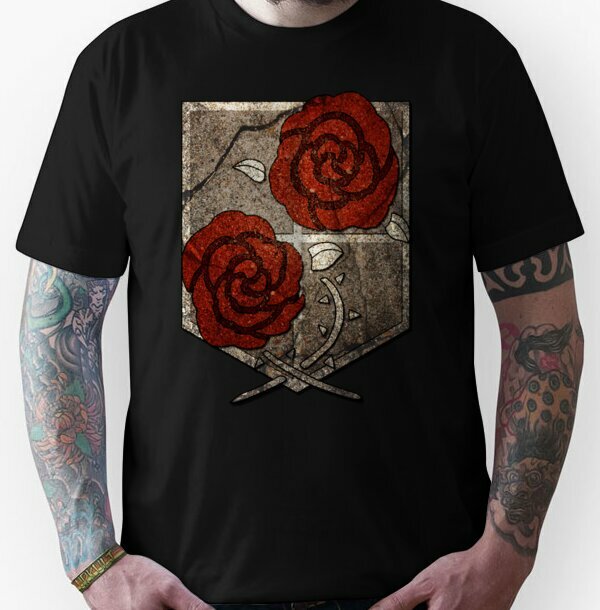 We work in affiliation with Redbubble, who have the finest print quality in the industry and have a large range of garments to choose from. 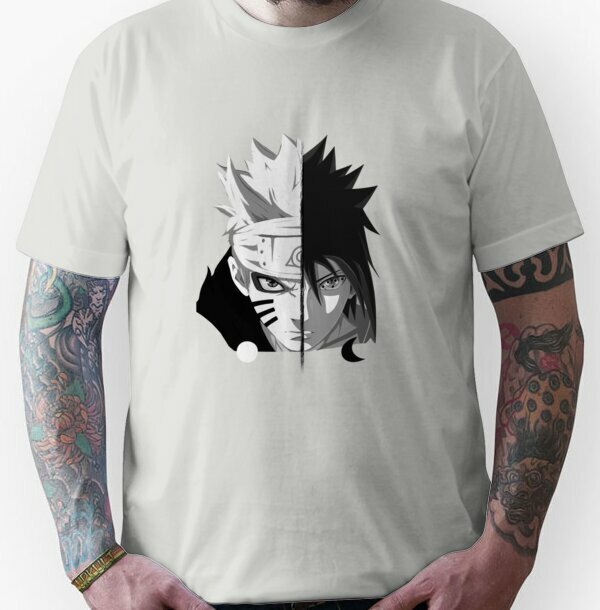 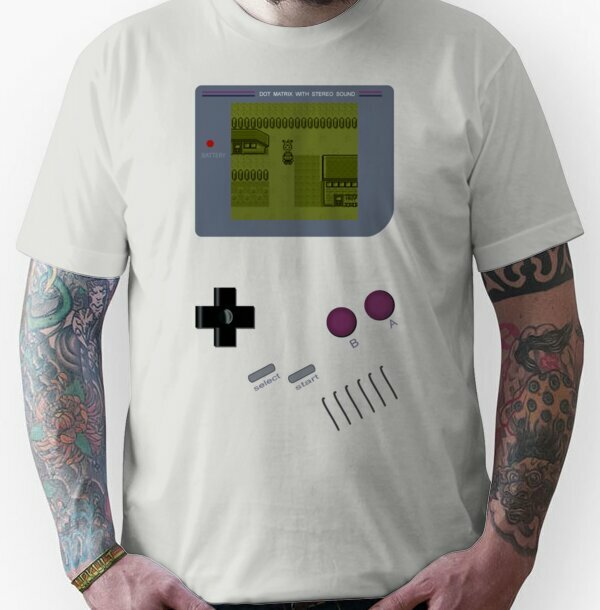 Not only that, Redbubble ship internationally!